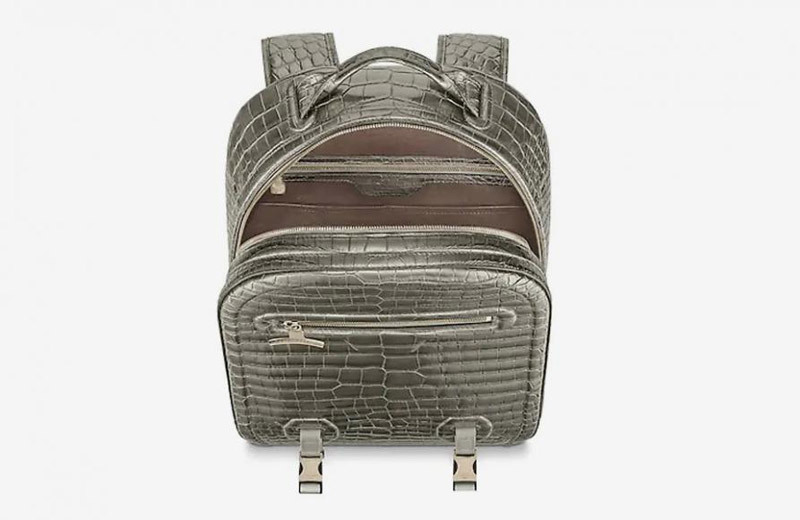 Would You Pay $79,000 For Louis Vuitton’s Backpack? 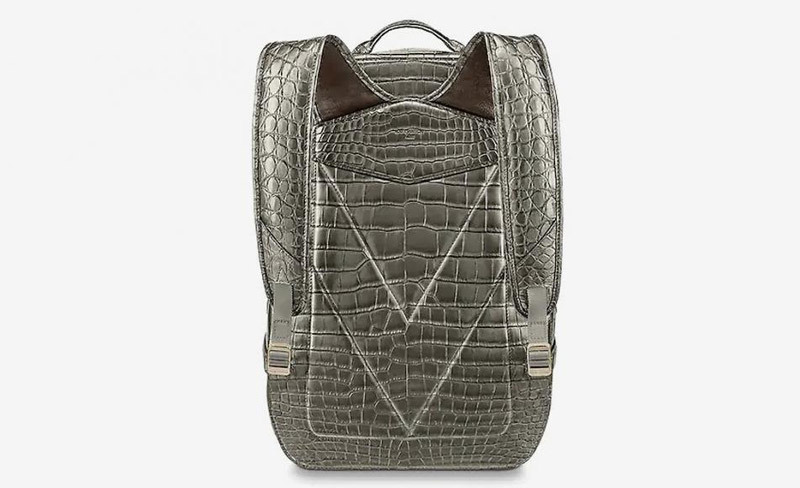 Beside it has Louis Vuitton’s mark, this backpack has top features and way of making. 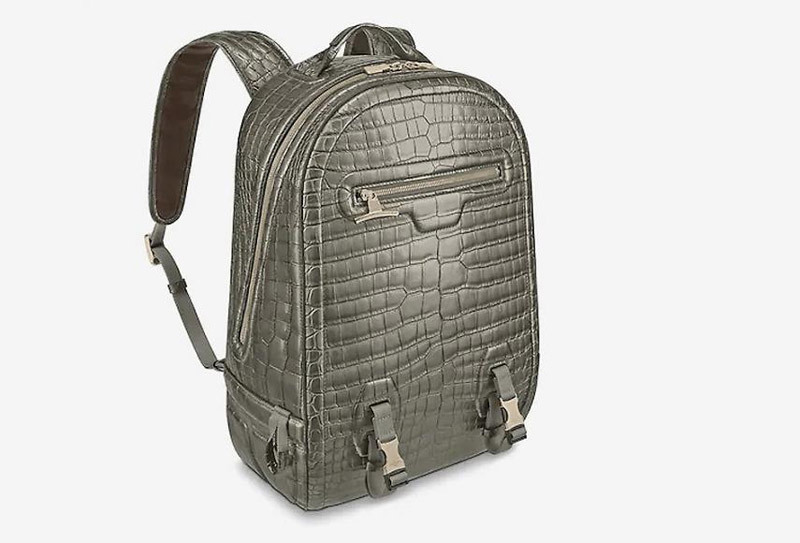 Part of the Men’s Fall-Winter 2018 show, this backpack is crafted from rare crocodilian leather in Titanium gray, the season’s signature hue, combining a sporty spirit with ultimate luxury. It is also fitted with technical-style Titanium-color metal buckles and zip, while its padded back and straps ensure a comfortable carry. There are two zipped pockets – one inside, one outside, and an additional double pocket on the inside. And, more about materials: it features exquisite cowhide leather trim and a calf leather lining over its exterior as well as the inner walls. What do you think now, is this outstanding Backpack GM worth your hard-earned $79,000?